Go further than you ever imagined with the leader in vacation ownership. 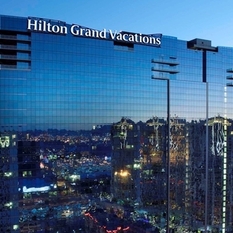 Hilton Grand Vacations offers endless career opportunities in the most sought-after vacation destinations around the world. 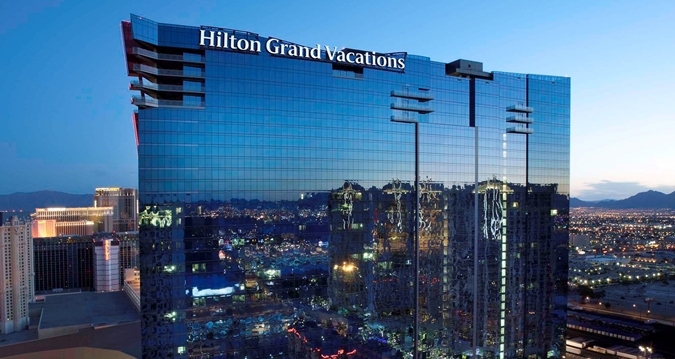 We work in spectacular resort locations, enjoy distinctive benefits, and collaborate with Team Members who share a commitment to the HILTON values. If you are ready to be your best self while making unforgettable memories for our Club Member families, join our more than 6,500 Team Members today. Your journey awaits.